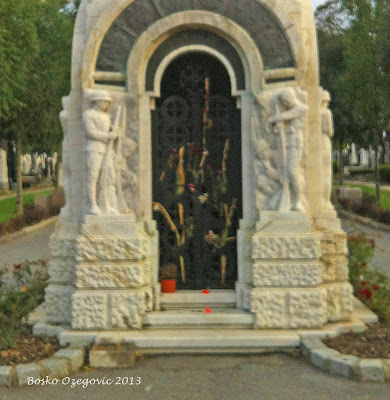 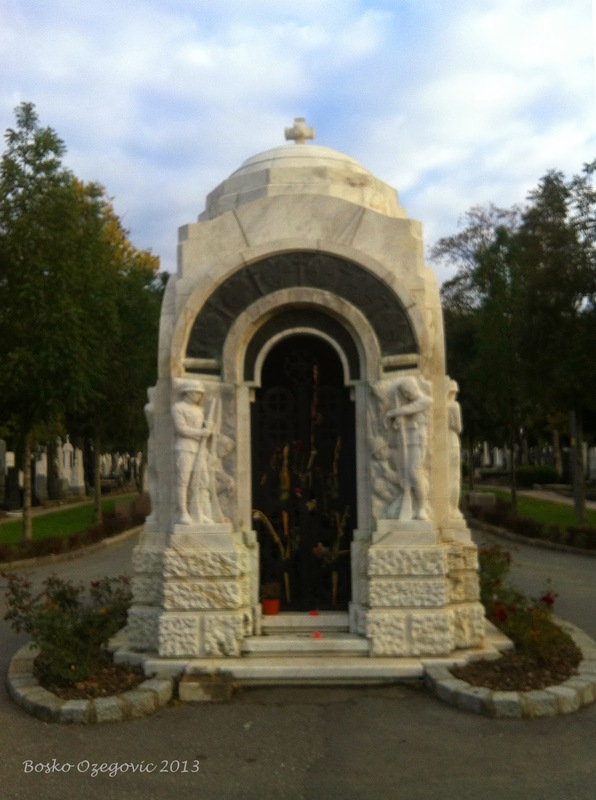 Heroes of Serbia - Memory Eternal: Tomb of Serbian war hero and legend VOYVODA RADOMIR PUTNIK in Belgrade, Serbia - "From a Grateful Homeland"
Tomb of Serbian war hero and legend VOYVODA RADOMIR PUTNIK in Belgrade, Serbia - "From a Grateful Homeland"
"New Cemetery" (Novo Groblje), Belgrade, Serbia. 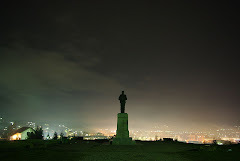 Photo by Bosko Ozegovic 2013. 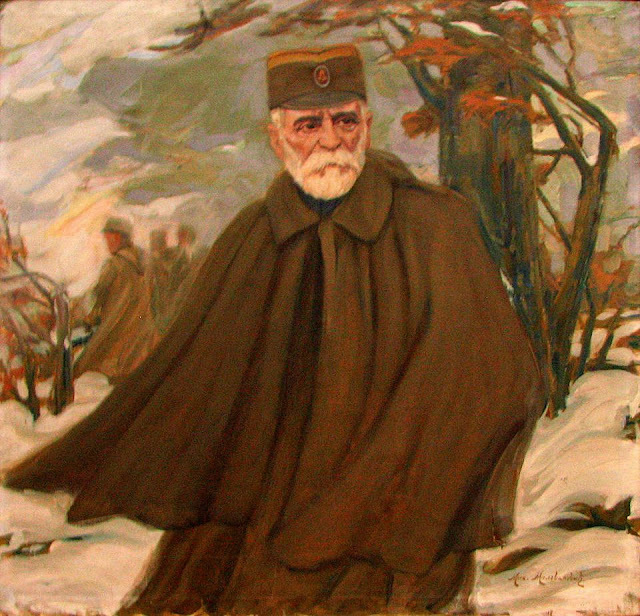 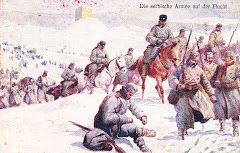 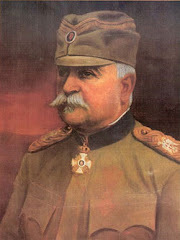 One of Serbia's great wartime heroes and legends did not live to see the victorious end of World War One. 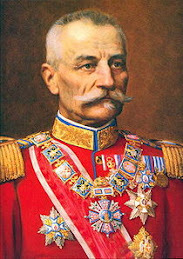 Voyvoda Radomir Putnik was born in Kragujevac, Serbia on January 24, 1847 and died in Nice, France on May 17, 1917, never to see his homeland alive again. 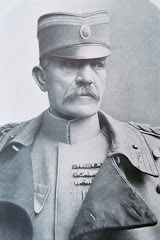 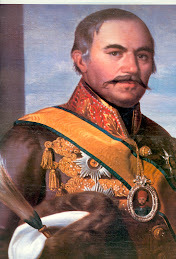 He was Field Marshal and Chief of the Serbian General Staff, and honorably participated in all of the wars that Serbia was engaged in between 1863 and 1917 - the Serbo-Turkish wars, the Serbo-Bulgarian War, the First and Second Balkan War, and the First World War. In November 1926 Voyvoda Radomir Putnik's remains were transferred back to Serbia and buried in the New Cemetery (Novo Groblje) in Belgrade. 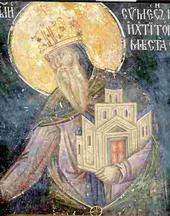 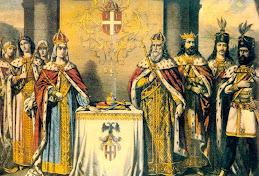 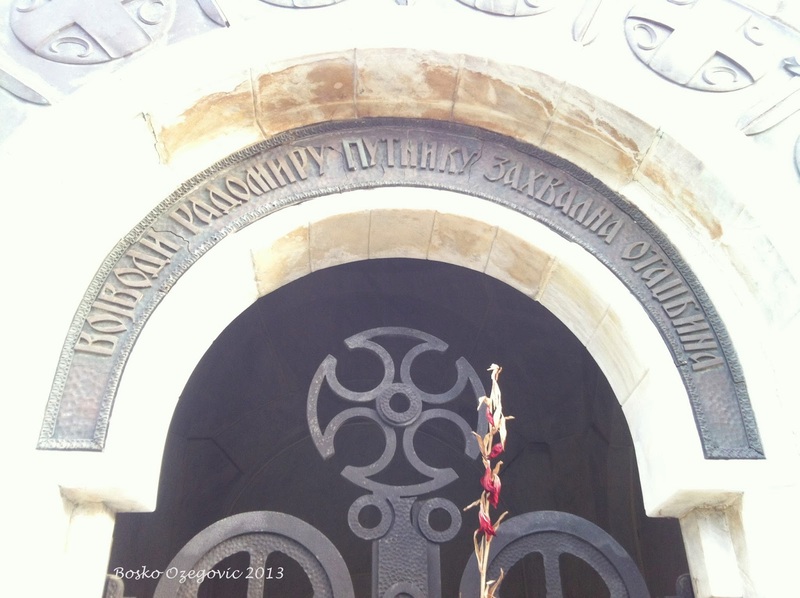 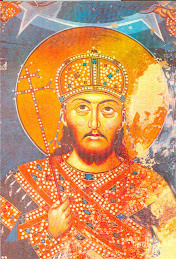 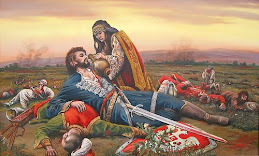 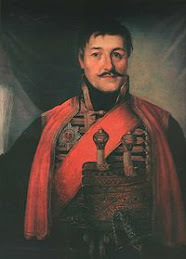 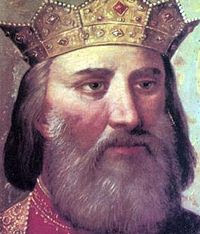 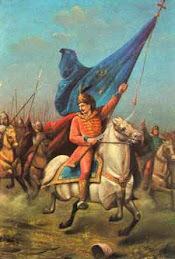 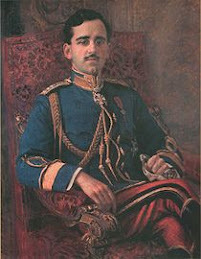 in the grand history of the Serbs. 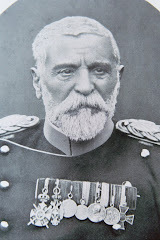 We will soon need men like him again.